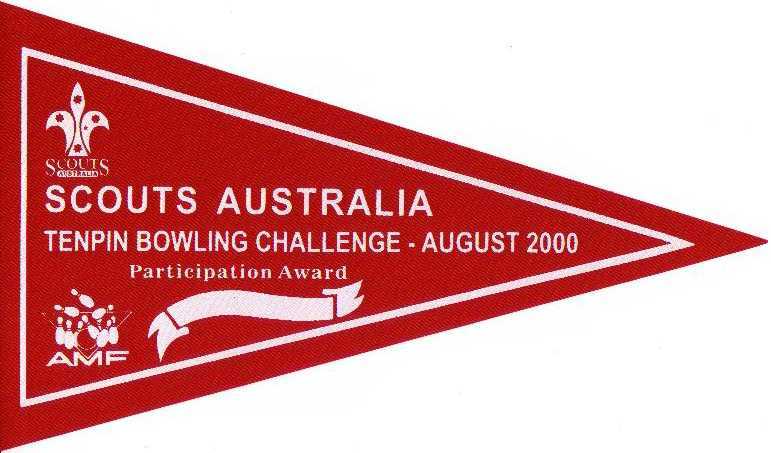 In August 2000, Tambo Scouts entered the 1st NSW Bowling Championships. Sponsered by AMF Bowling Centers. 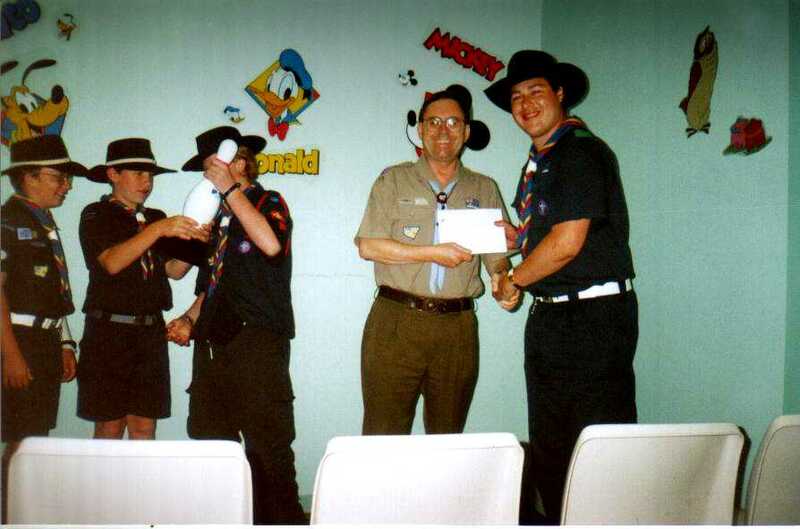 We entered 2 teams and came 1st & 3rd of 23 teams! What a FUNtastic effort with a prize of $1,000!! !